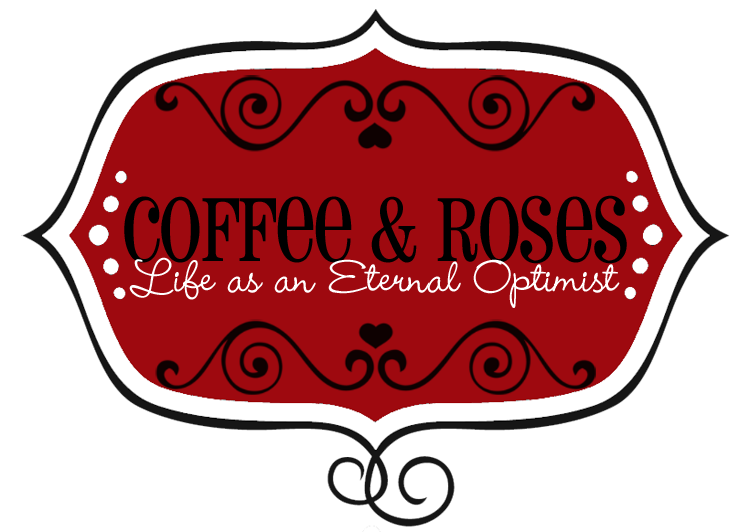 Coffee and Roses - Life as an Eternal Optimist: It Started With a Kiss episode 21: Writing retreat and bard biscuits! It Started With a Kiss episode 21: Writing retreat and bard biscuits! All this year, I'm keeping a video diary of everything that goes into writing my third novel, It Started With a Kiss, due to be published on 10th November. This week, I'm off on a writers' retreat to beautiful Stratford-upon-Avon (watch out for the ultimate in edible Shakespeare memorabilia), take you to a key location for It Started With a Kiss and much more! I finally managed to get some time off (first holiday all year...) so I headed off to Stratford-upon-Avon and The Cotswolds with my fab chum Kim Curran for a few days of writing (well, talking about writing at least...), nattering (lots) and generally having a bit of a break before all the crazy stuff begins for promoting my new book. It was fab and I even received a round of applause from a group of Japanese tourists when I recreated the cover for Fairytale of New York on one of the bridges in Bourton-on-the-Water! While I was out and about in gorgeous Warwickshire, I also stopped off at one of the key locations for It Started With a Kiss: Kingsbury, home to the narrowboats that inspired Our Pol, the floating home of Uncle Dudley and Auntie Mags. This is a place of real sanctuary for Romily because her aunt and uncle are such positive people and, in many ways, are more like parents to her than her own parents are. I wanted a place that would be peaceful, colourful and fun to match Mags and Dudley's characters - and this stretch of canal by Kingsbury Water Park was ideal! I'm so excited for you, Miranda!! Just two weeks to go WOO HOO!! I've finally just bought Welcome To My World for my Kindle... can't wait to read it! And then I'll just be in time for It Started With A Kiss!!!! I loved your vlog this week (as you know, I just LOVE to see England!). There was one familiar place there that I've been to (briefly) and that was Bourton on the Water. Beautiful place! I'm getting pangs again! Keep up the FAB vlogs, Miranda. I hope you'll keep them up once the book is launched?! Question: do you have any plans to write any books in the future in a different genre? What a wonderful vlog, I love your location filming. My parents used to have a canal boat and I can't wait to read about Our Pol! I'd like to ask how this book launch feels in comparison to your first book launch? Is it just as scary ... or scarier? I apologise for not having commented in a while, Miranda, I still watch every week religiously though and I'm with Suzy, I hope you continue after ISWAK is released!